Experience the ultimate sports car. 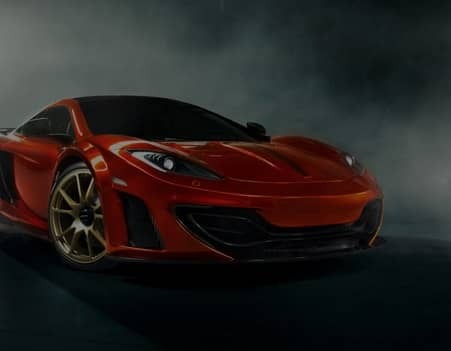 The McLaren 570S Coupe is a racecar for the open road. 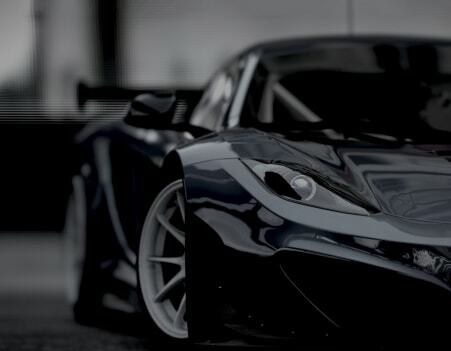 By weight, it is the lightest in class, and boasts the highest power to weight ratio. 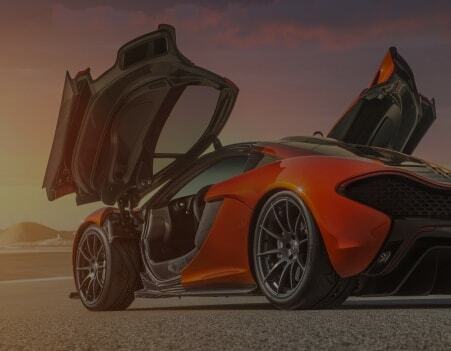 This performance orientated McLaren promises to deliver thrills unlike any other sports car.